The group won the old-time band competition at the Galax Fiddler’s Convention on six different occasions. 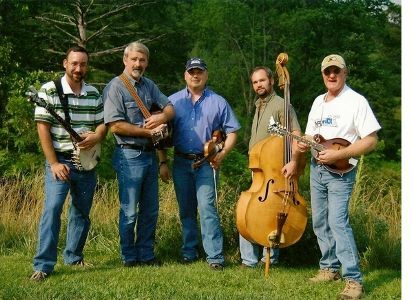 In addition, they have played their music at such regional and national festivals as the Blue Ridge Folklife Festival, Merlefest, the Smithsonian Folklife Festival, and the University of Chicago Festival. Having performed many times at the Fold, they’re a favorite of Carter Fold audiences. This group covers it all – great fiddle and dance tunes, outstanding vocals and harmony, beautiful gospel numbers, waltz tunes, and some of the finest instrumentals you’ll ever hear. For more information on the New Ballards Branch Bogtrotters, go to http://newballardsbranchbogtrotters.com.